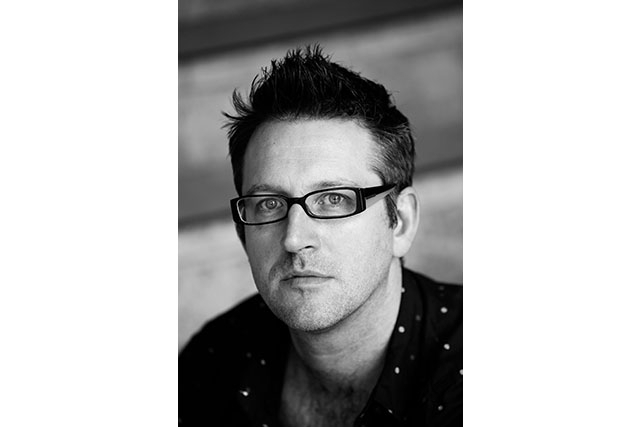 “We at the opera are using the Spring to tie up accounts from our winter productions and to prepare our our 18/19 season. It’s a good time to have a window on our world - all the work we do now is what makes the shows possible. At the end of a production there’s always a lot of paperwork to do, and making sure our accounts are up to date and all our expenditure and income is properly tracked takes time. 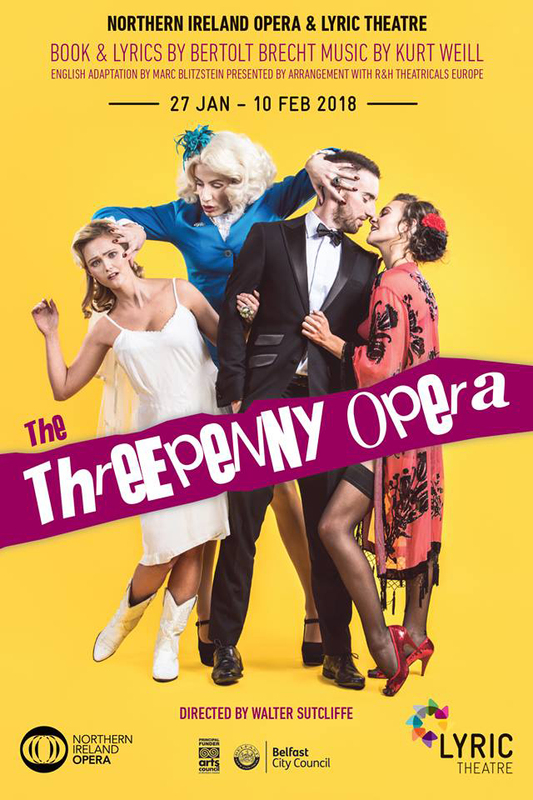 It’s over 6 weeks since our Threepenny Opera finished at the Lyric and we have got the final picture into our books, and it’s really a great picture. Compared to our January 2017 production the gross box office is up 300%, and audience attendance is up 400%. This massive increase happened because we worked much closer with the lyric theatre than ever before as co-production partners. We pooled our resources, found a title and a cast that would resonate in Belfast, letting us increase the number of shows and, therefore, the number of available seats and we are proud of the result and looking forward to doing it again next year. This autumn and winter 2018/19, we hope to be able to bring opera to more people than ever. We’ve taken a big step with The Grand Opera House to put on 4 performances of Rigoletto over the week 30th September to 6th October. It’s our mission to bring the best to Belfast, and this production puts an international cast on stage that is worthy of the Grand Opera’s legacy as the place where Pavarotti first sang in the UK. Sebastian Catania is one of the most in-demand Verdi baritones of the emerging generation. Since debuting at the MET in 2003 he’s been in demand world-wide including Arena Di Verona and the Paris Opera. 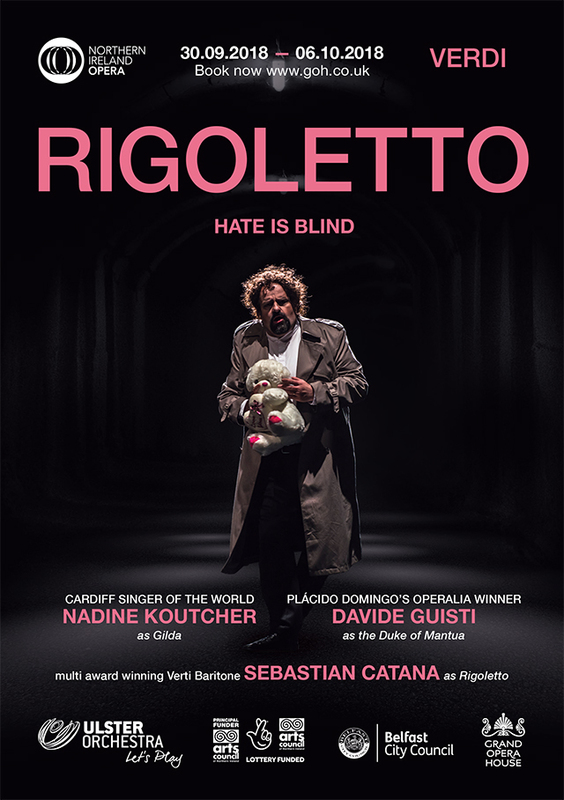 I was lucky enough to work with Sebastian in Chile where I directed this production of Rigoletto last year and I was very flattered that he agreed to come and sing the title role for us here. Next to Sebastian we’ve managed to secure Cardiff Singer of the World 2015 Nadine Koutscher, and Davide Giusti, last year’s runner up at Placido Domingo’s Operalia singing competition. It’s the first time that such a high profile cast has appeared in Belfast and we are very excited for people to hear them! We are also pushing a week long programmed of open rehearsals, events, come and sing opera for all and even an opera karaoke and curry night! So there’s going to be a great festival feel around this!! We’ve been busy auditioning for a supporting cast, and wanted to offer our own talented Northern Irish singers a chance to share the stage with some of the worlds very best. It’s a great chance to learn, improve, gain in confidence and see how strong the competition is at an international level. It’s very important to be realistic about how good you need to be to give yourself a chance of a real career in opera, and we think the best way to learn is by getting close to the best. We are just starting to work with our partners at the lyric to cast Sweeney Todd, which will play at the end of January and in February 2019. We are only at the very start of this process and can’t say too much, except that we are really happy to have our amazing design team of Dorota Karolczak and Wolfgang Goebbel back to create more magic. Of course we need to be able pay for all these performances. Although we are grateful for the essential public funding we receive from the Arts Council of Northern Ireland and from National Lottery funds, as everyone knows, public money is going to be hard to come by, so we are busy working on sponsorship deals and combing the UK for people and groups who see how much our work is going to bring to NI and how central the opera is to vibrant, sustainable and successful communities. We will keep you posted.